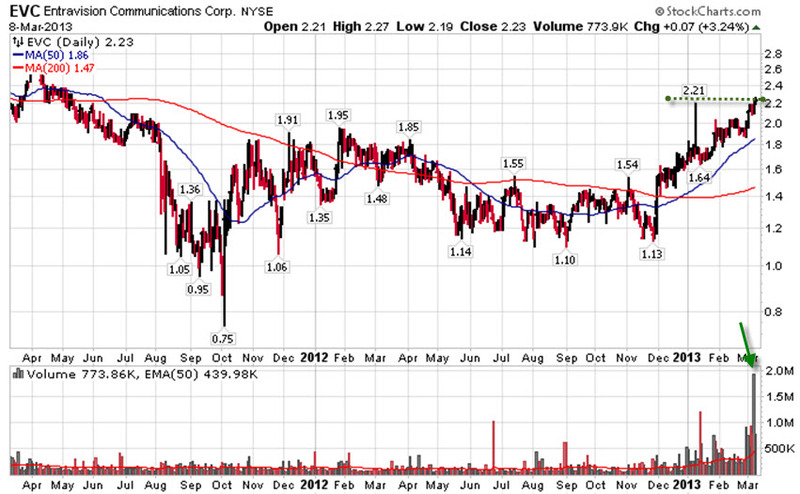 ICPT: A new IPO and a very thinly traded stock. Still holding its 50dma but never really bounced from it. It now is forming a base with a potential 42.77 pivot. IMAX: One of the leaders in the very hot and at present the top industry group along with LGF, DISCA, NFLX, CNK, and CSTR. 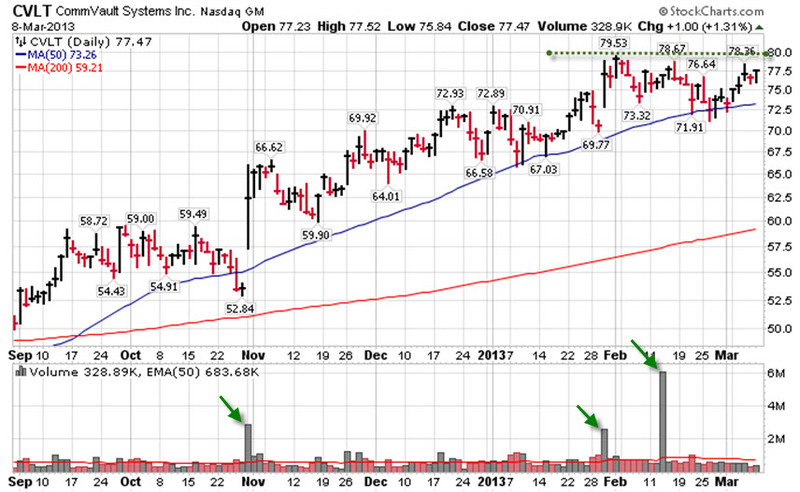 IMAX technically broke out already but it may test its 50dma. 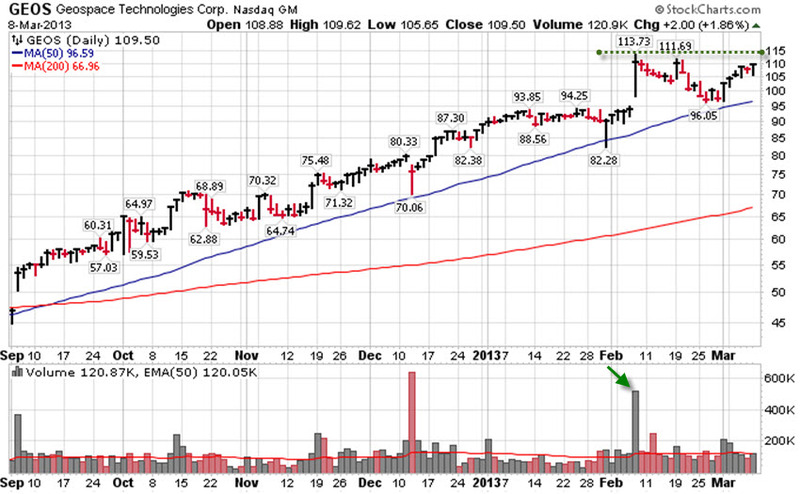 Volume on the weekly chart is what you would like to see – relatively higher on up weeks and lower on down weeks. MDC: The homebuilders and ITB appeared to be selling off at the end of last month but have surged back and may be setting up again. MDC still looks OK and is now above its 50dma. RYL, SPF, and DHI are worthy of consideration as well.